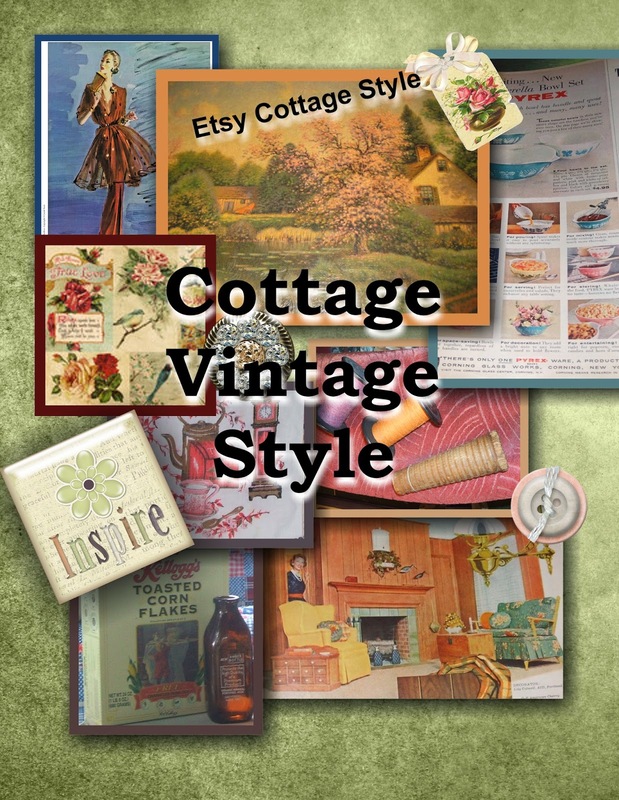 Embracing Cottage Style: Share your Junkin, thrift and vintage treasures! I dragged my vintage finds over and will return when more have been linked. Thanks so much for hosting.